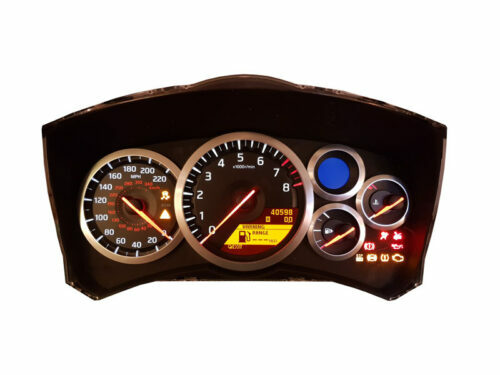 A professional repair service for your Nissan Skyline R34 instrument cluster. What do you need to do then? Just send your dash pod to us or bring the car and leave it with us. 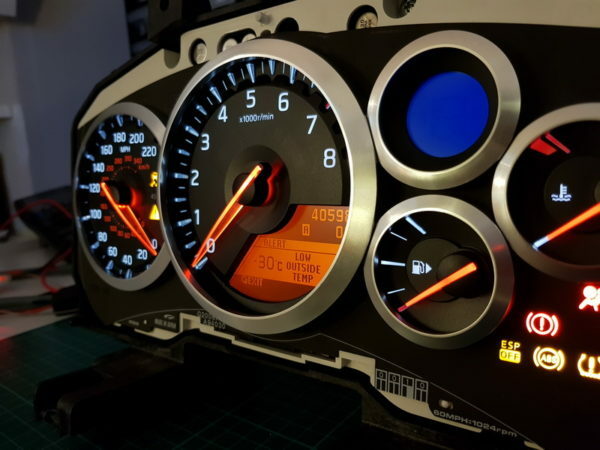 We will take the cluster out and fit it back in after repair, all in less than 2 hours.